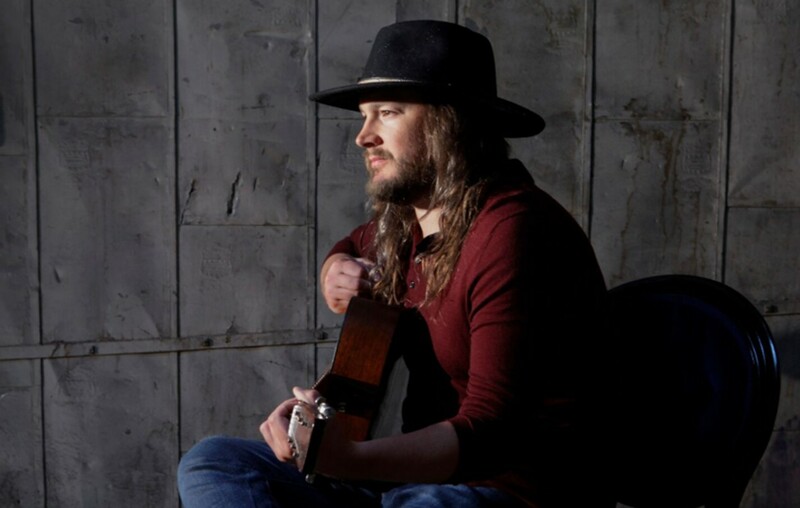 Adam Wakefield's "As Good As It Gets" gives listeners a better understanding of the musician's early days and outlook. Enjoy song's debut here! Country music artist and Season 10 The Voice alum Adam Wakefield gives fans a deeper look into his upbringing and personal perspective with his new single, “As Good As It Gets,” which officially becomes available on Friday, September 14th! “I wrote ‘As Good As It Gets’ with my buddy Lucas Ebert. Normally, when writing songs I start with the hook/concept first and write to that, but this one just kinda fell out for us. I was thinking of some of the guys I grew up playing music with who never left New Hampshire, and what it would have been like if I’d stayed. The second verse is actually about my hometown, Plymouth… ‘I get corn and beans once a week on the arm, from Caitlin at the stand down at Perkins’ farm.’ I lived across the street from Perkins’ farm, and also worked summers there when I was a kid. My neighbor Caitlin lived next door and worked the farm stand. We went through some rough patches back then, and sometimes the farm would give us free food. This song is just about making the best out of whatever hand you’ve been dealt,” the entertainer shares about the inspiration behind the track. Check out the exclusive premiere of “As Good As It Gets” below! Enjoy what you hear? Pre-save the track via Spotify here and pre-order it here (the songs “Cheap Whiskey & Bad Cocaine” and “Dry Days” are also included). Be sure to share Adam Wakefield‘s latest with other Americana and country music fans!